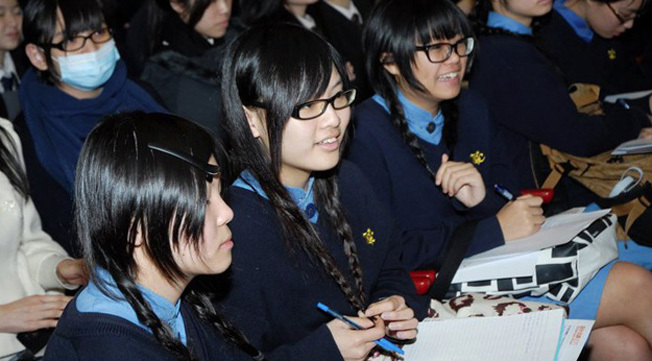 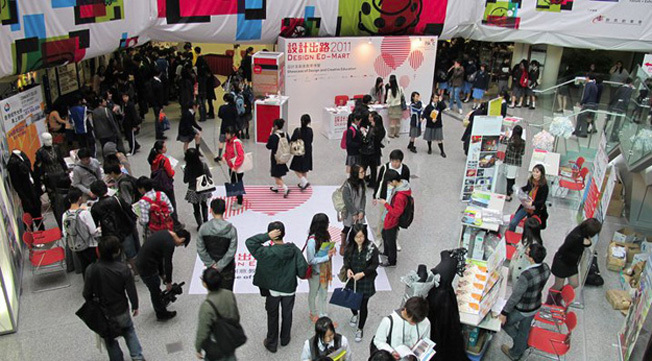 Local and overseas schools will showcase the opportunities for further education in the field of or related to design, creative and innovative industries. 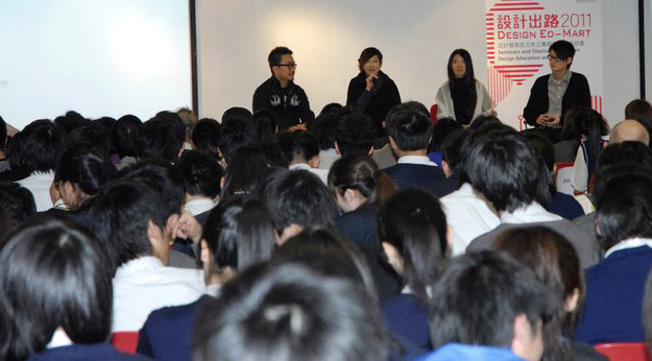 Concurrent Seminars: Renowned speakers including Raymond Chau, Alex Fung, Grace Lau, Maxwell Leung, David Lo and Prudence Mak etc. 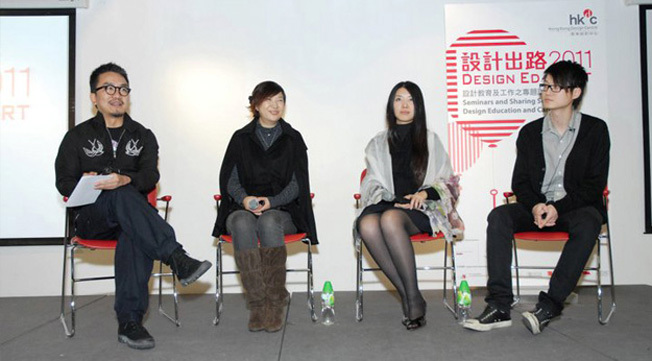 will share their views and experiences in design education and career through a number of seminars and sharing sessions. 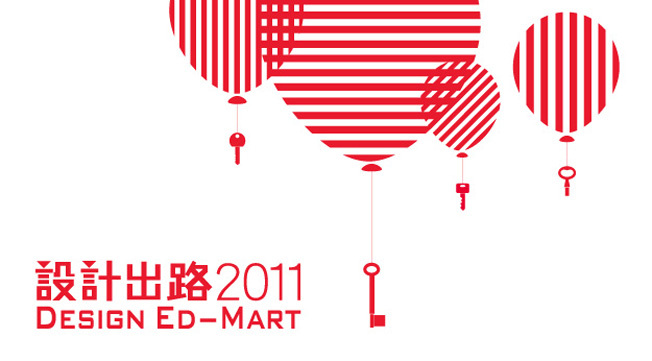 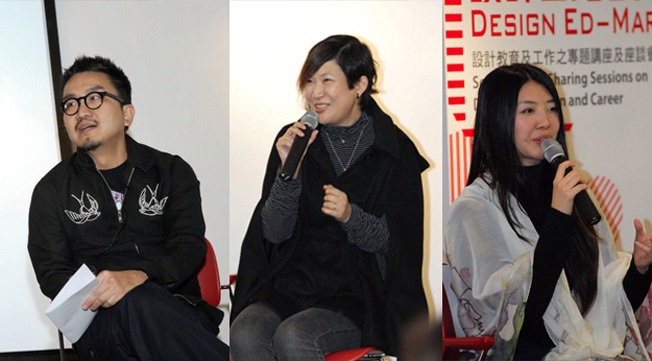 Tsuiyip invited to participate in "Sharing by Young Designers" of Design Ed-Mart 2011.